The 1More iBFree earphones are engineered to give the beautifully produced sound and stylish design that a person on the move desires. They provide rich, pure tones that the wearer may never have heard while listening with traditional in-ear headphones. Be free to enjoy your music while staying active. Oblique angled ear fitting naturally match your ear canals while 3 sets of included ear tip ensure a comfortable secure fit. Experience meticulous wireless sound quality without signal loss. The sound quality is further improved with a titanium driver for an enhanced response time and powerful bass. Attractive textured aluminium body ensures durability and lasting color while eliminating fingerprints. 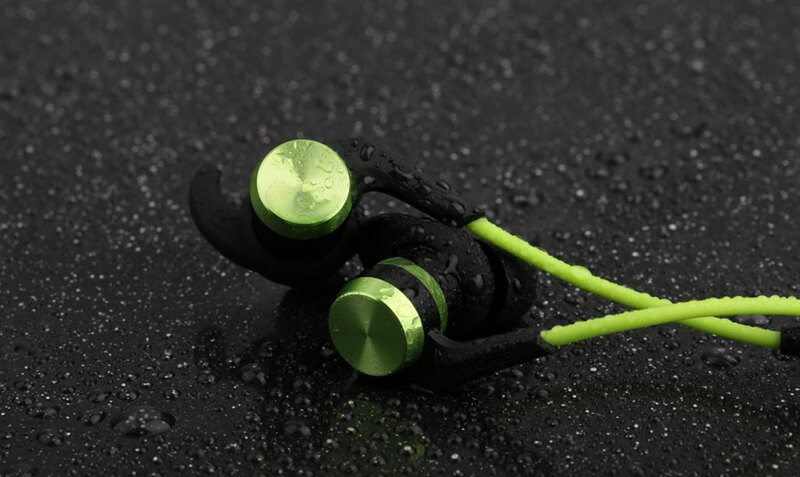 The IPX4 water resistance protects the earpieces and controls from rain, splashing, and sweat.